View our LOUVOLITE virtual pattern books here online 24 hours a day!! 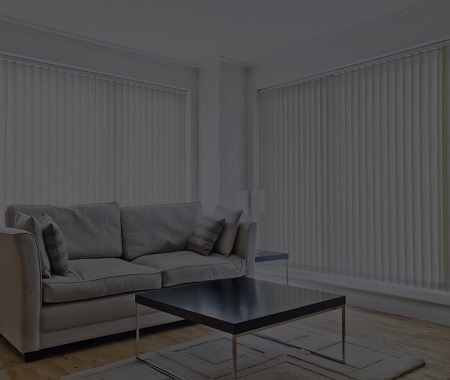 We offer an extensive range of blinds for your to choose from, making Jayem Blinds the number one choice. 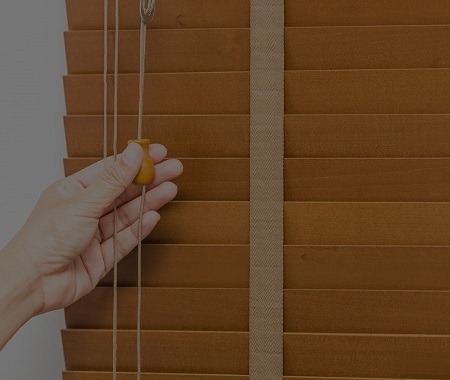 We can fit all of our blinds for you, and complete with our made-to-measure service, your dream blind can easily be found. We offer a large selection of styles, colours and profucts from various manufacturers, so you will acheive your desired look with your blind, no matter how unique you imagine it! 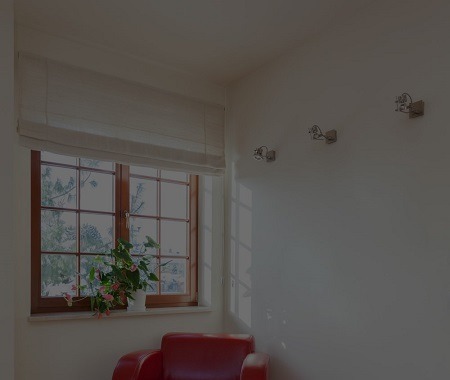 If you are not sure which type of blind would suit your requirements, with our wealth of experience, we can help you with your choice. 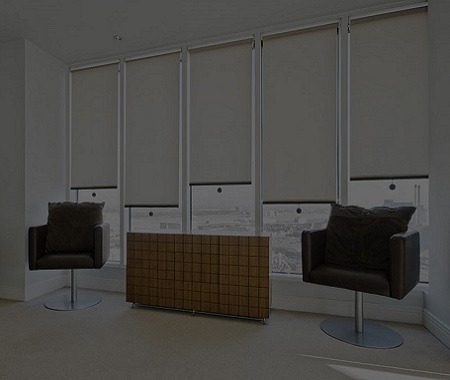 Whatever type of blind you require, look no further than Jayem Blinds! We have over 45 years experience in offering our customers, both new and existing, a personal, friendly service in the comfort of your own home. We have no obligations at home appointments, and are available at times to suit you – daytime, evenings or weekends. 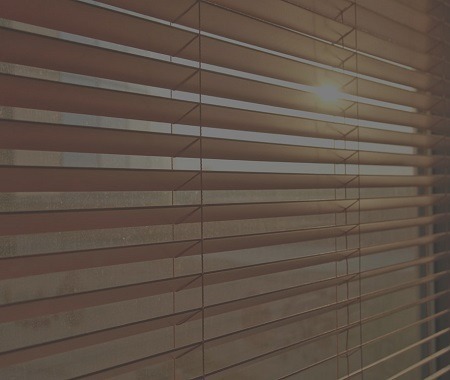 Whether you need blinds for your home, blinds to compliment your conservatory or blinds for your business, you can be sure that Jayem Blinds can offer the ideal type, size and shape blinds to fit your window, and your personality.